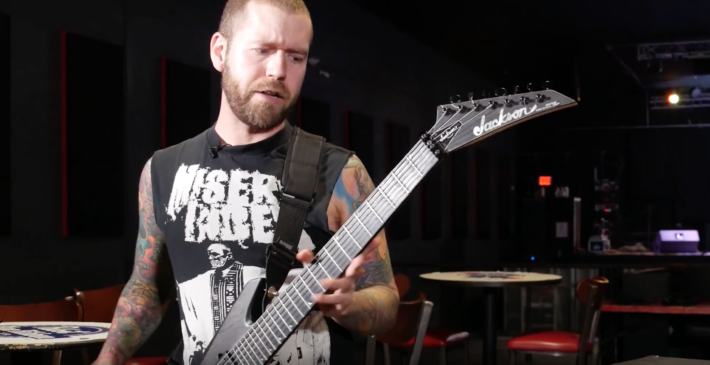 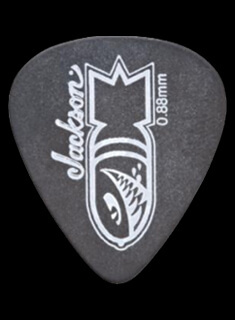 During a recent tour stop in support of new album The Outer Ones, Revocation frontman Dave Davidson gave Jackson a video rundown of his preferred weapons of choice, which of course includes his Jackson USA Custom Signature Warrior and the Pro Series Dave Davidson Warrior WR7. 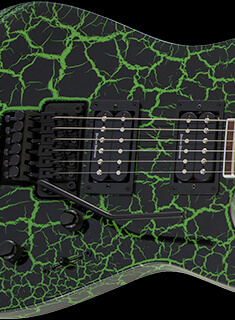 First up, the guitar virtuoso and showed off his the custom version, which packs his signature DiMarzio Imperium 7 pickups that he helped develop for a tighter low-end that lets the notes on his 7-string behemoth ring bright even when played with a lot of gain. 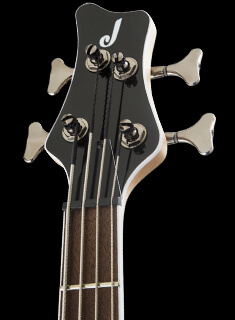 The Pro Series version of Davidson’s signature Warrior packs just as much bite with similar state-of-the-art features that cater to fast, aggressive playing styles. 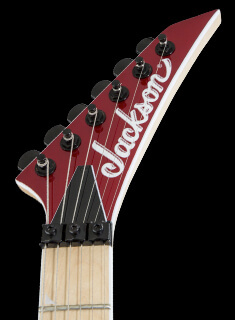 “I wanted to make sure if you’re getting a custom shop or a Pro Series [Warrior], they both sort of felt the same and had a similar vibe,” explained Davidson. 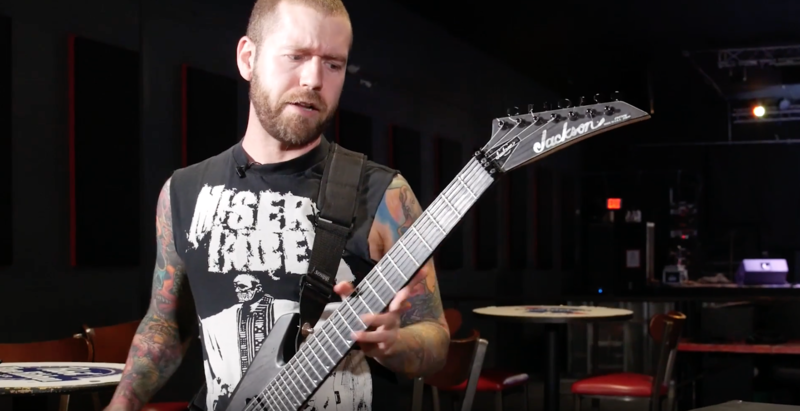 Watch Davidson in the full video below, and catch Revocation on tour here.